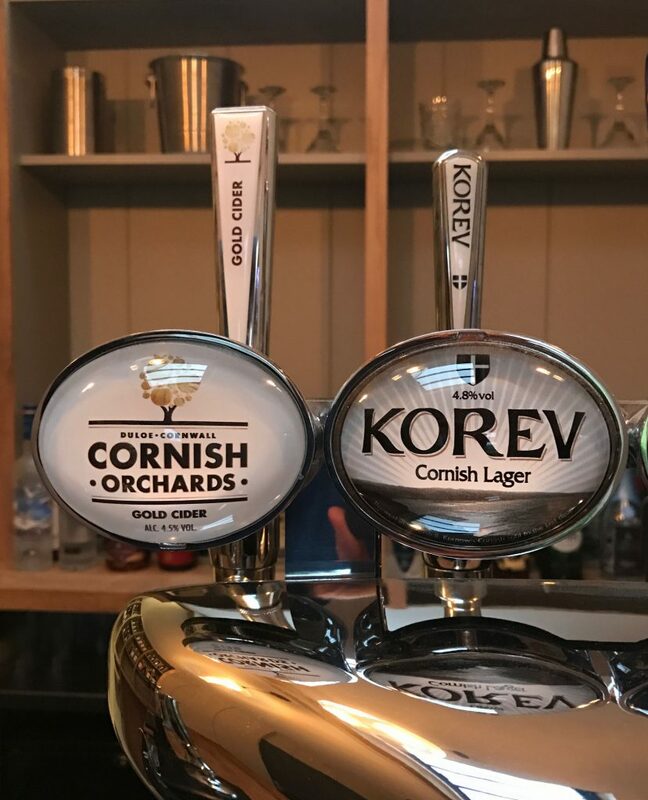 Our new Farm House Bar is open & stocked with local draft Lagers, Ales & Ciders for guests to enjoy on arrival at Trevenna. 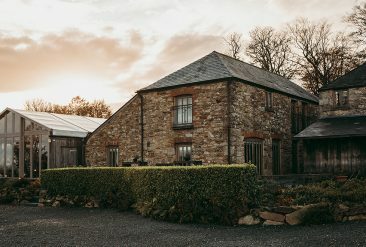 Enjoy a drink in the Garden or Farm House Lounge as guests arrive for the celebrations. 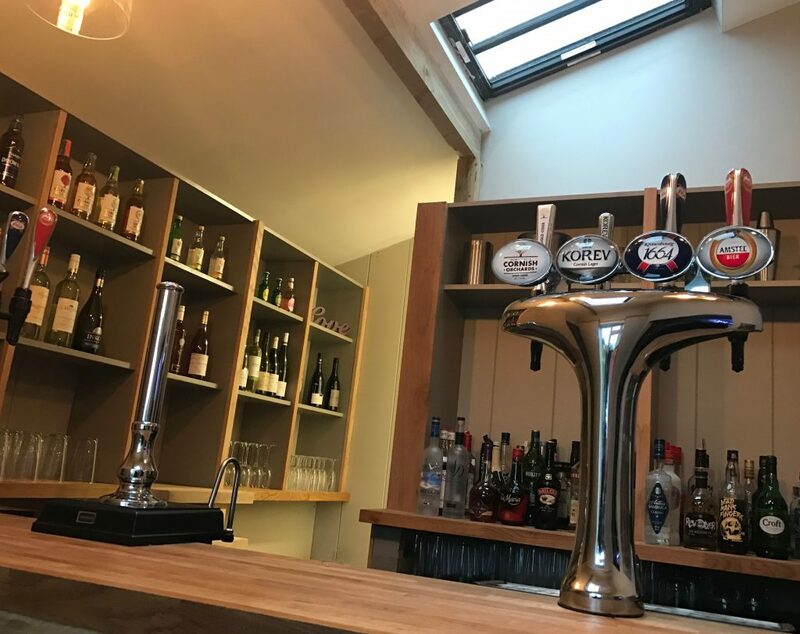 The large Oak Bar Top dominates the Farm House Bar, homemade here at Trevenna by local Craftsman using traditional carpentry skills. 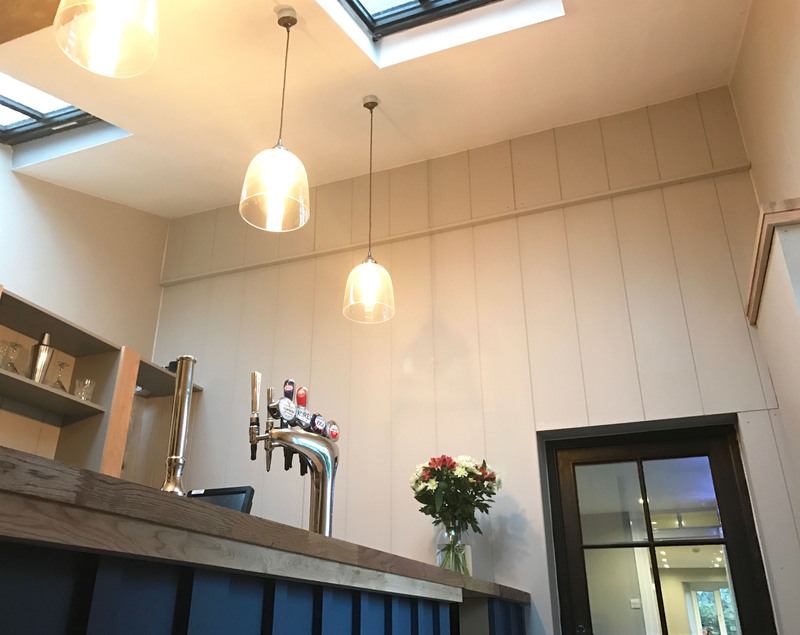 Cast Iron roof lights flood in natural light to fill the bar while the Oak detailing provides a cosy feel all year round. 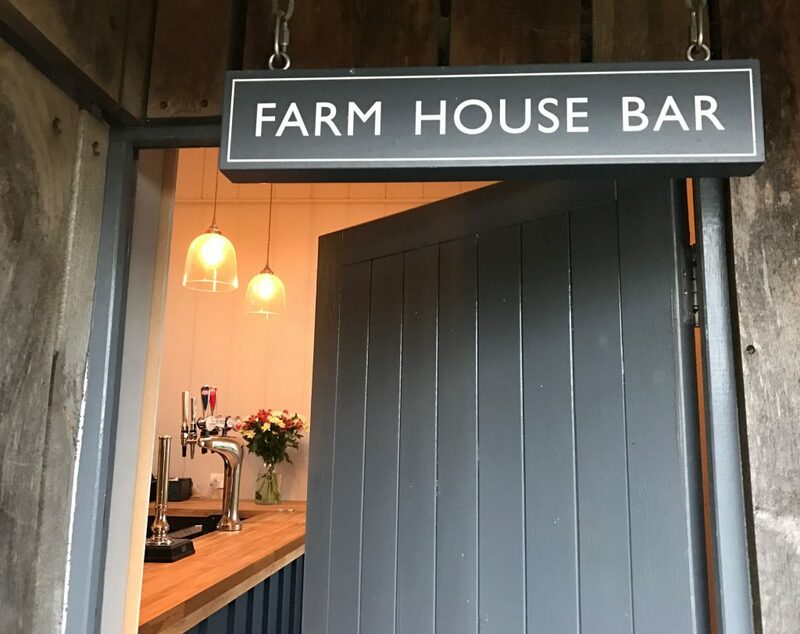 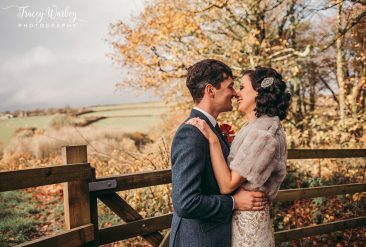 The Farm House Bar compliments Welcome Evening dinners the night before the Wedding Day . 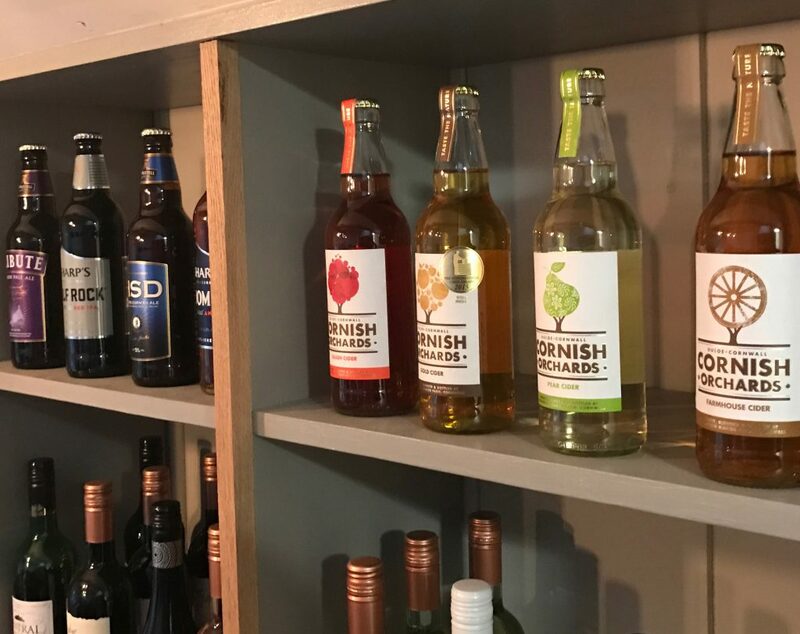 Ciders & Ales with Gastro Farm House classic dishes, Summer BBQs & chilled refreshing wines, Fish & Chips and Build Your Own Burgers paired with draft Cornish Lagers. 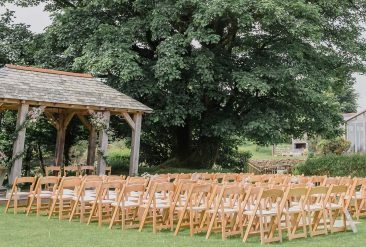 Guests gather at the Farm House Bar before the Ceremony as the excitement of the day kicks in! 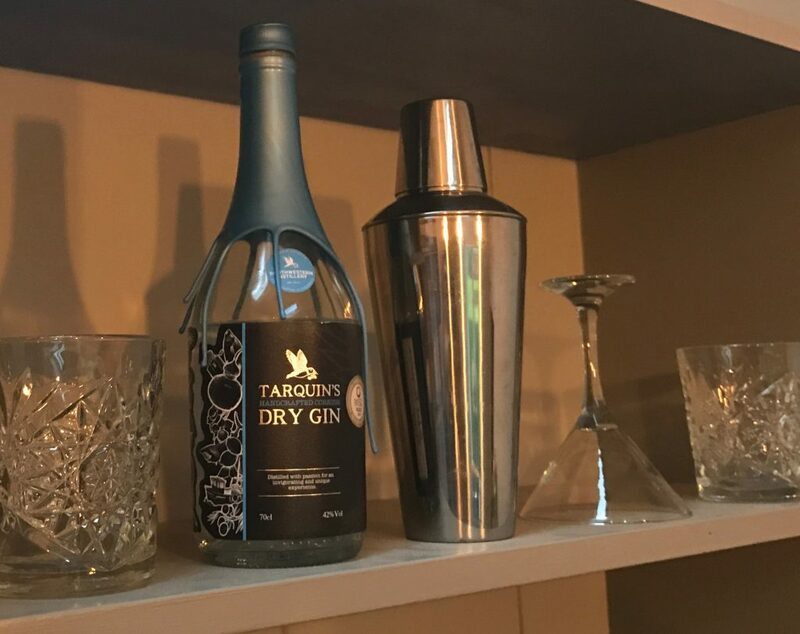 Cornish Tarquins Gin & Tonic or a draft Cornish Ale are welcome treats on the lawn.